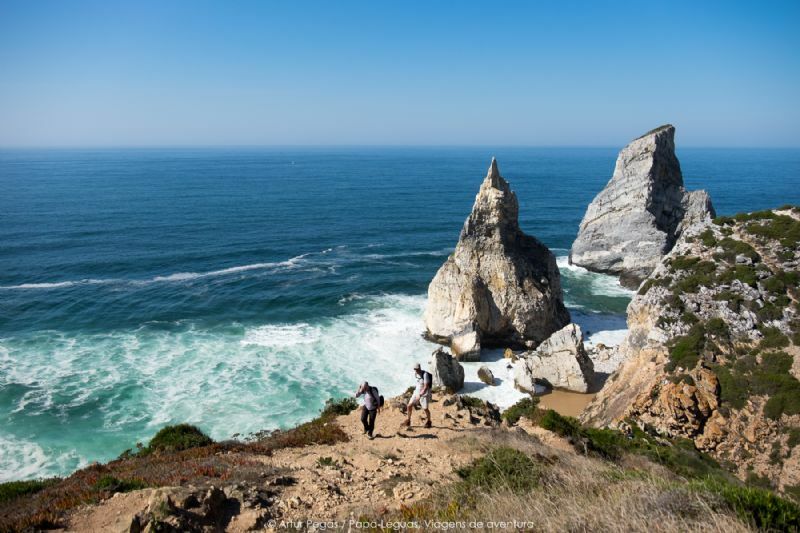 Portugal, located in the Southwest of Europe enjoys a nice weather all year round. The country's cliff coast, pristine beaches and a vibrant variety of natural landscapes, mixed with an ancient and traditional history, creates an opportunity for outdoor activities and relaxing free time options. Come with us to discover this magnificent and unique country crossed by the 09W meridian.